Our pack and the various dens rely on parent participation to run a successful and fun filled program. Cub Scouting operates through volunteer leadership. Consider volunteering as a member of the pack leadership team or as a parent helper. Volunteer leaders are an example of Scouting’s principle of service to others. By volunteering in Scouting, you are also giving your son the gift of your time. What could be more valuable? You will have an opportunity to be a positive influence in the lives of your child and their friends. Once you have identified a role within our Pack, the next step is to get your Adult Leader uniform at the nearest Scout Shop and then complete the training for your position. Training Is IMPORTANT because Every Youth Deserves a Trained Leader!!! Visit the BSA Online Training Center, and once registered, proceed to the E-Learning area of the site. 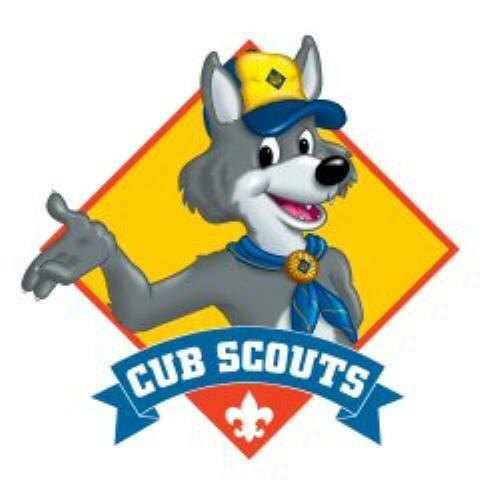 Go to the Cub Scout area and select the training you would like to obtain. The first requirement for all leaders is to complete the Youth Protection Training and once completed, enroll in the specific training for your leadership role in the Pack. There are additional training opportunities throughout the year offered by our district and those can be found here. 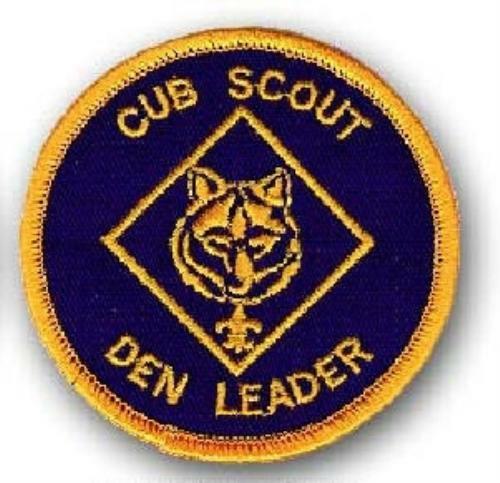 If you decide to become a Den Leader, here is a great resource to get you started! Some of the ways you could volunteer are listed below. Introduce the Tiger Cubs and their families to Cub Scouting using the Tiger Cub Handbook. 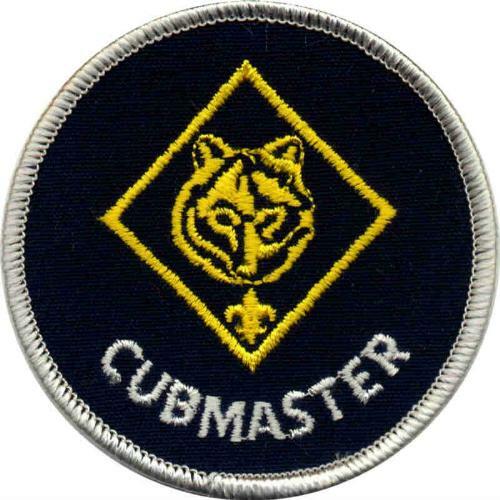 Encourage scouts to complete requirements for their Bobcat badge and Tiger Cub badge. Attend the pack meetings with the Tiger Cub den. Help the den prepare a contribution to the pack meeting. Provide immediate recognition to all Tiger Cubs. 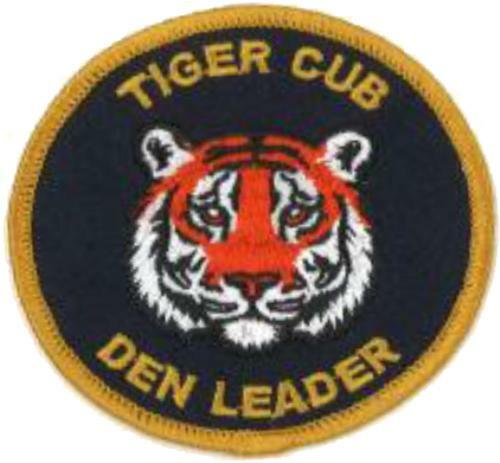 Help your Tiger Cubs make the transition into a Wolf Cub Scout den. Oversee award presentations for scouts. 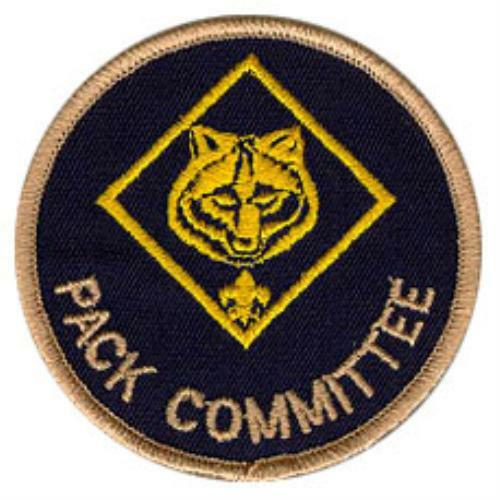 Complete the rechartering of the pack each year. Oversee the pack’s finances and maintain records. Help all scouts to earn their Bobcat badge, followed by their badge of rank. Sign books and record advancement weekly. Provide immediate recognition for scouts who complete achievements. Encourage scouts to continue advancement opportunities at home. Provide opportunities for Character Connection discussions in the den meeting. Oversee and plan for outings. Transition the den into the next level. Provide fun, active, and fast paced pack meetings. Ensure that awards are presented in a fun and festive way to all scouts. Involve parents in all the meetings and activities. As a role model, demonstrate the positive traits of leadership. Deliver a monthly Cubmaster minute to help scouts understand the values associated with the monthly theme as well as Cub Scouting’s positive values emphasis. 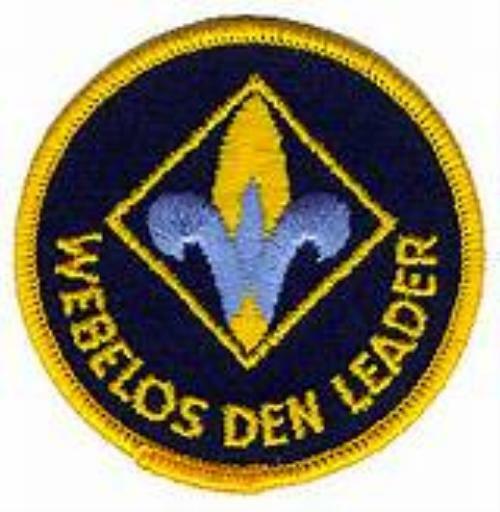 Use the Webelos Leader Guide, as your primary resource. Help the scouts complete activity badges. Lead scouts in completion of the requirements for the Webelos badge and the compass points emblem. Provide den camping opportunities for the Webelos Scouts. Work fifth-grade or 10-year-old Webelos Scouts with a Scoutmaster to provide joint den and troop camping opportunities. Help scouts to complete the Arrow of Light Award. Explore troops in your area for second-year Webelos Scouts to join. Transition the scouts into the Scouts BSA troops of their choosing. 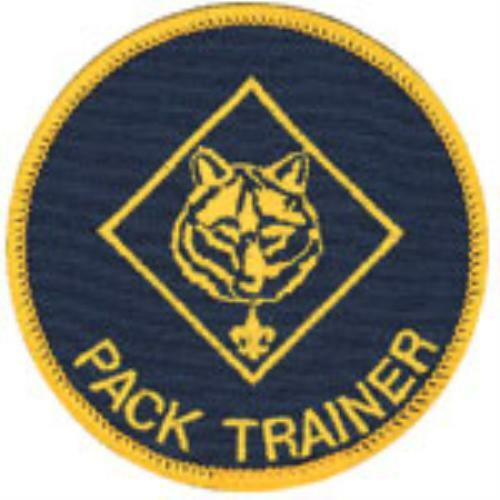 Encourage den and pack leaders to attend Cub Scout Leader Basic Training, which includes New Leader Essentials and Cub Scout Leader Specific Training. 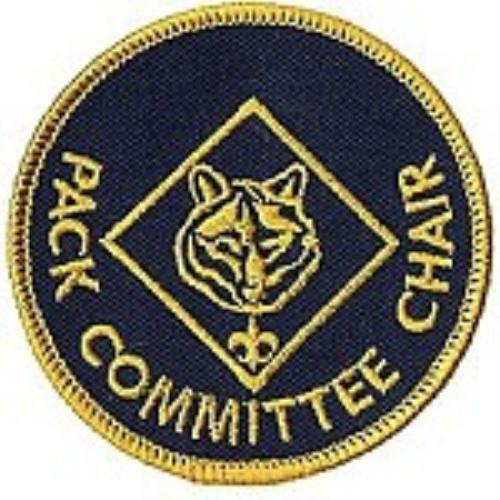 Help with Unit Leadership Enhancements during pack leaders’ meetings. 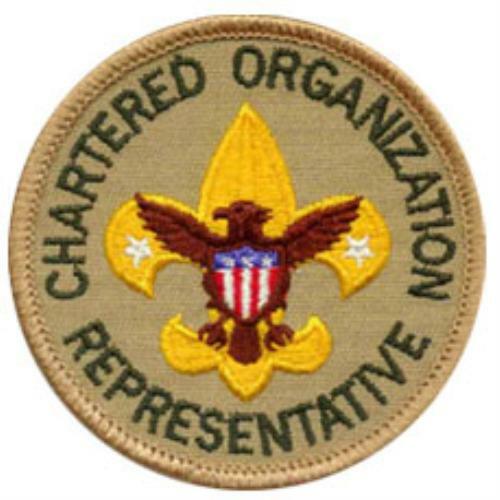 Encourage pack leaders to attend ongoing training such as Youth Protection Training, roundtable, pow wow, BALOO, Outdoor Leader Skills for Webelos Leaders, and Wood Badge. Keep track of pack training records. Encourage den chiefs to attend Den Chief Training. Your role as a parent is the secret of success of the Cub Scouting program!